Mike Tomkins and Jaron Schneider have just tested the newly announced Panasonic Lumix DC-GH5S ( Amazon/ B&H/ Adorama) at the Imaging-Resource.com. This new 43 mirrorless camera looks slightly better than Sony A7S II (Amazon/ Adorama/ B&H/ eBay). Panasonic GH5s is expected to be the new king of low light shooting. 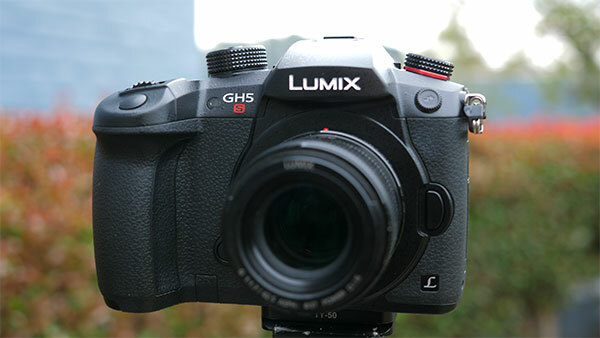 This entry was posted in Panasonic Camera and tagged Panasonic camera rumors, Panasonic GH5s on January 12, 2018 by admin.